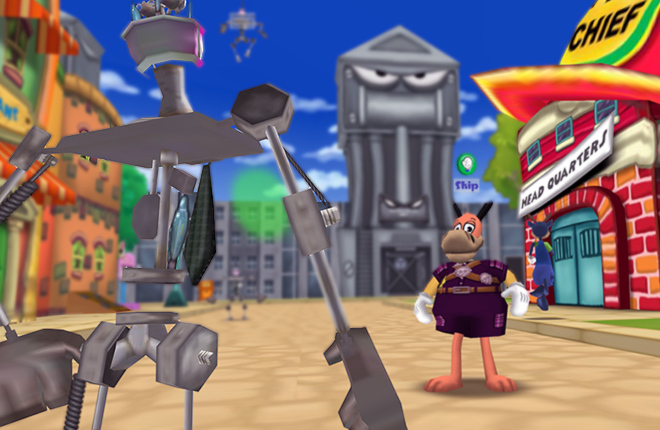 ATTENTION ALL TOONS: There is a MEGA-Invasion in progress! 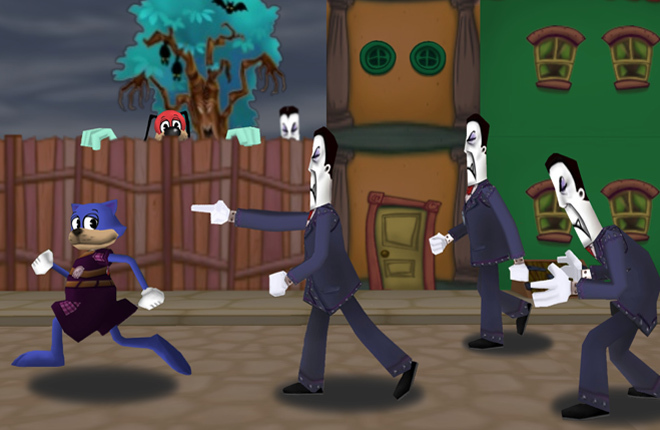 Skelecogs are taking over Toontown!!! It may almost be time for Thanksgiving, but don’t go filling up your stomachs just yet! The Cogs have turned up their manufacturing lines to 11, and are sending out massive waves of Skelecogs! When running at maximum capacity, the Cog factories don’t have time to make the suits. Throw your home-cooked meals in the oven if you must, but it’s time to get out to the streets and fight back against the Cog threat! You won’t be out there alone, though. Our highly trained Resistance Rangers will be on the case, dealing out major silliness against the incoming Skelecogs. 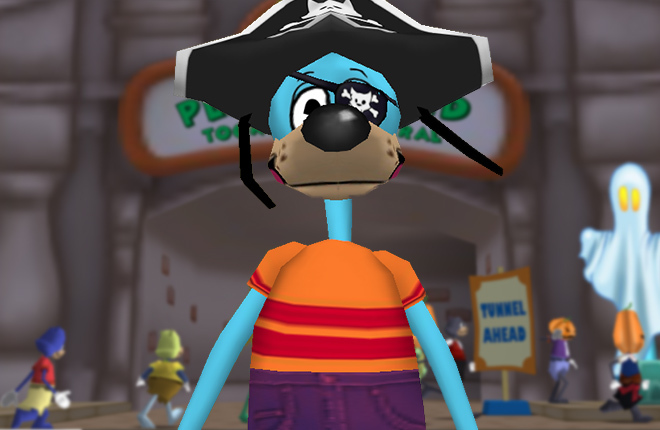 If you prove yourself to be a valuable asset to the Toon Resistance, they might even give you a Toon Resistance uniform! If you run into a Resistance Ranger, show them how much you enjoy busting those Cogs. There’s no time to waste. Put down your forks and pick up your pies for battle! 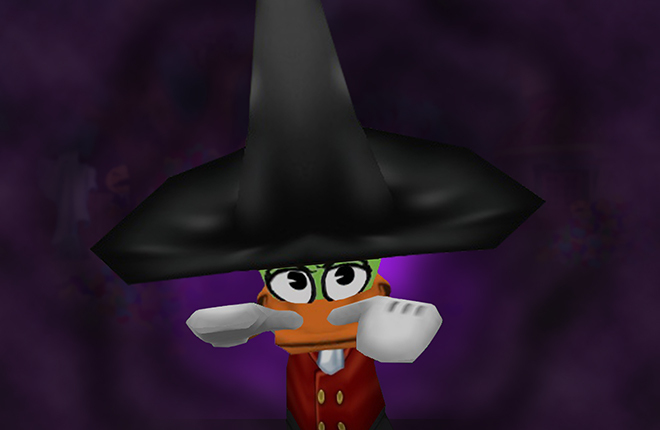 Our HQ Officers predict that the invasion will last until 9:00 AM Toontown Time (PST) on November 23rd. Best of luck out there, Toons! Aw yea! Now's my time to shine! I'm ready to bust the cogs alongside the Resistance Rangers! Hopefully I can catch one of 'em! Arrgh! Can't these cogs wait for me to eat my dinner first? They should know better than to make me hangry! Where's my first matey Clementine? We need to take down these cogs! Arm the cannons! Grab the wooden swords! Make our turkey! ?? If ye want to be a pirate, now be the time! 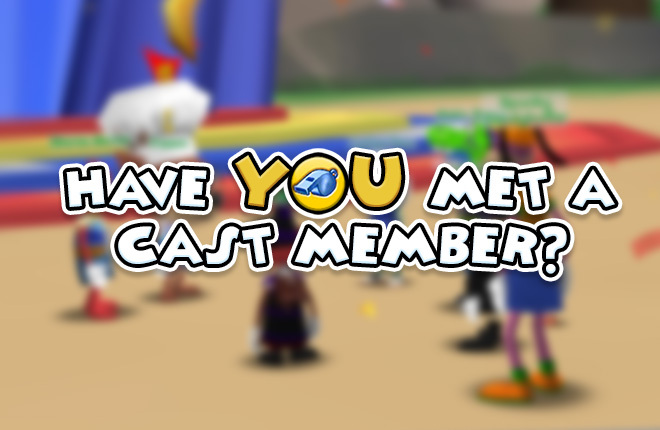 I'm hiring new recruits! Dont you hate it when the turkey is served with bones? lets snap these wishbones! I suspect toons will mostly be using half cream pies to fight the cogs today! I mean, it's Thanksgiving! We want some of the pie ourselves! Who invited Skelecogs to supper? I dunno, but I haven't sent a message to the Skelecogs. I hope to see you all on the battlefield Toons! Let's destroy these Skelecogs and melt them down into some new kitchenware! I've already eaten. Looks like I better get out of bed, get my gags and save Toontown! Cool! Lets fight against these cogs! How do i get the uniform? Do i fight a bunch of skelecogs, get a task, or find a ranger? If so then where? WE meet skelecogs right away!